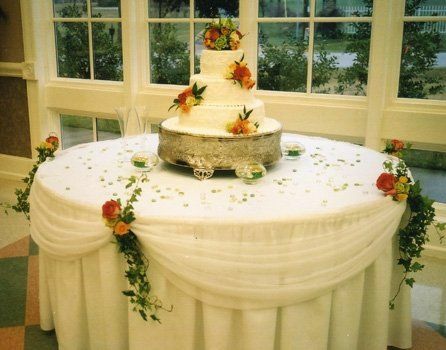 Pam's Ribbons & Roses is a privately owned company that has been in business since 1994, under the owner and leadership of Pam Wright. 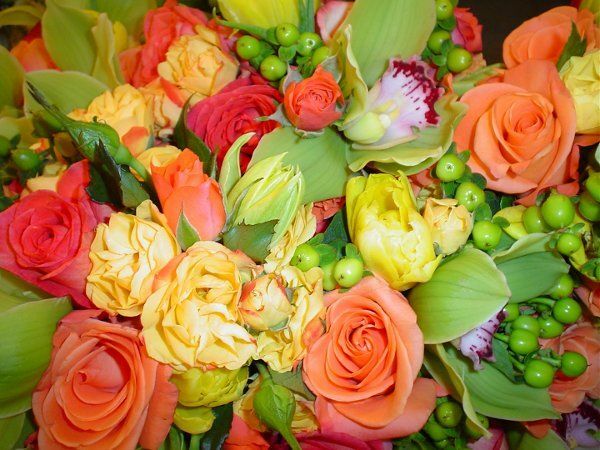 Pam is accredited through the Texas Master Florist Program. 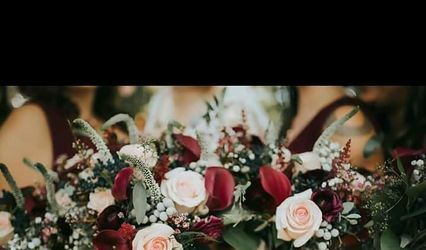 Pam's Ribbons & Roses is a full service wedding florist specializing in weddings, receptions, and special events, with an emphasis on natural, European, and garden style hand-tied bouquets and arrangements. 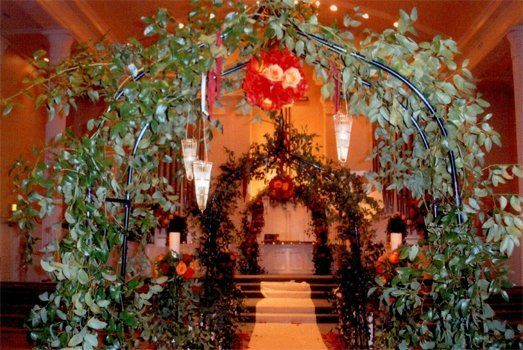 Planning a wedding requires the talent of a professional florist with imagination, as well as experience. We stay up to date with the latest styles and techniques. We have become well known in the Dallas-Fort Worth area for our quality product, attention to detail and exemplary customer service. 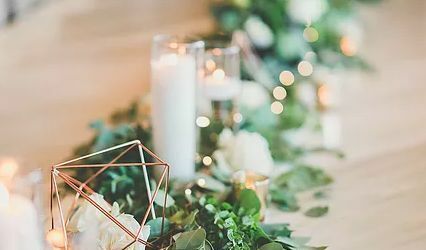 We are committed to keeping your budget in mind, while offering creative ideas to make your wedding a truly memorable event. Pam Nolen is AMAZING! 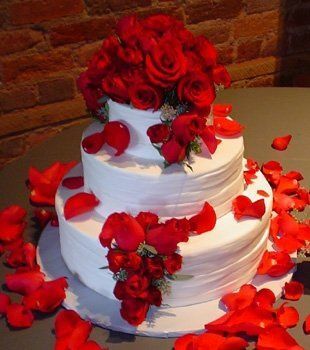 She executed the vision I had for my wedding, with perfection. 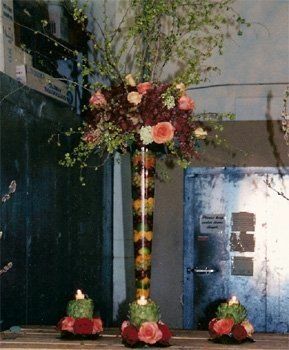 Pam went above and beyond to ensure that she exceeded our expectations-- I would not hesitate to recommend her to anyone looking for a truly talented florist. 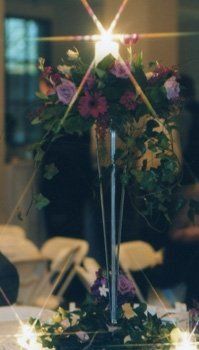 From the pew decorations to the candelabras to the bouquets to the centerpieces...everything was gorgeous! 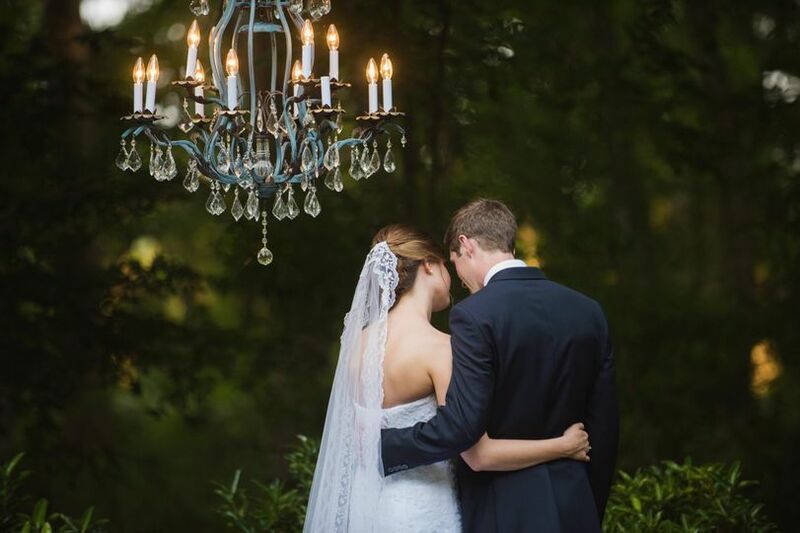 I loved how everything came together on my wedding day and how beautiful the chapel and the reception hall looked! Everything was exactly how I imagined it. 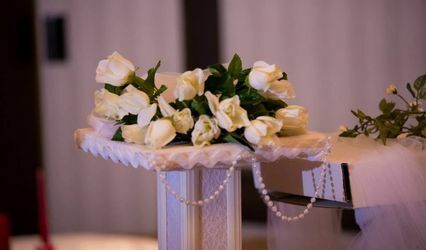 Pam's Ribbons and Roses went above and beyond and provided the best quality and service a bride would expect on her wedding day!! Pam was wonderful! 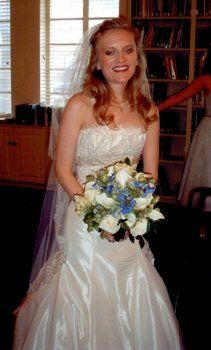 Beautiful flowers, she even delivered my bouqet to my house for my bridal portraits! Would highly recommend!